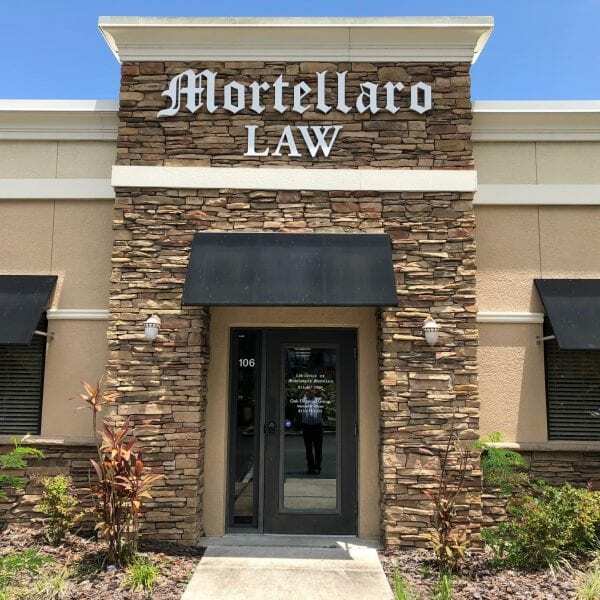 estate planning attorney Archives | The Law Office of Michelangelo Mortellaro, P.A. 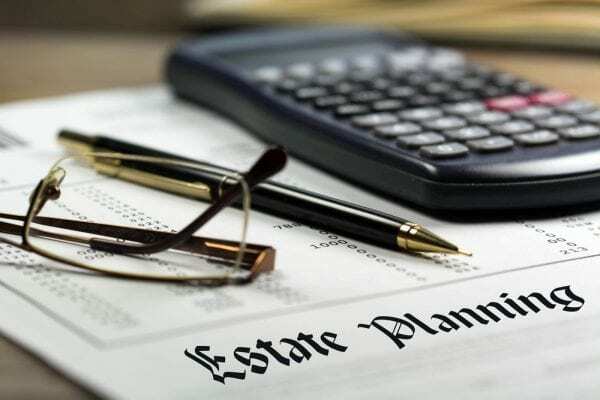 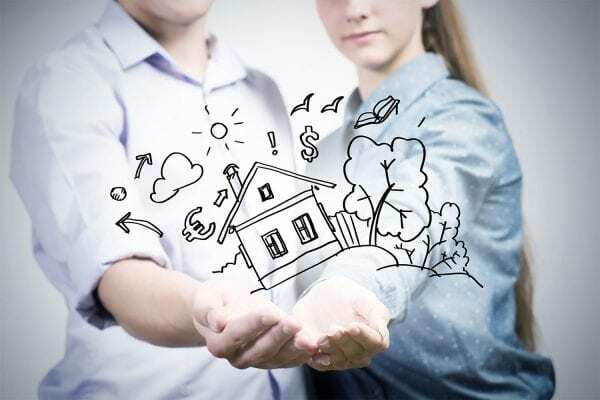 What Should be Included in Your Will? 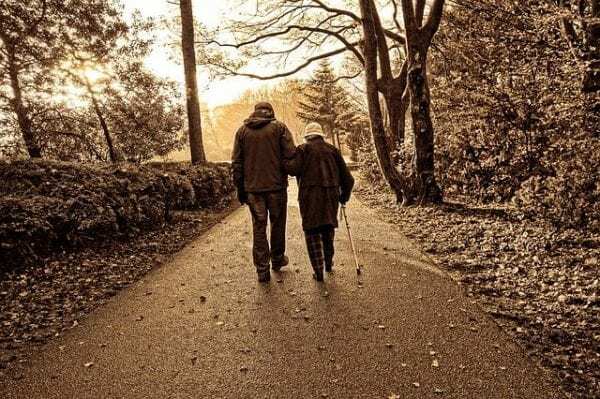 When Should You Take Social Security Benefit?